There are many different types of yoga. Some examples are Anusara, Bikram, Kripalu, Power, and Yin. 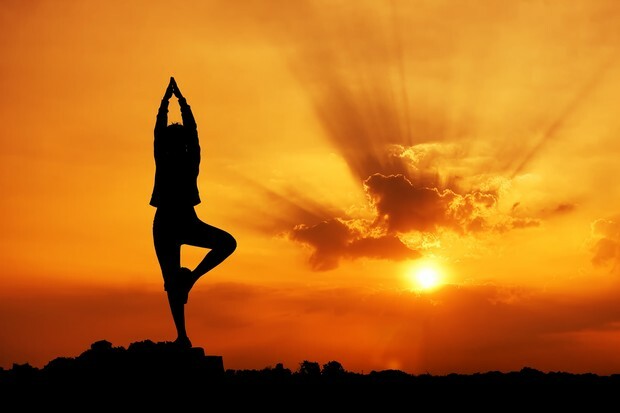 Each different type of yoga is used for different things such as upbeat yoga, personal training, and self-empowerment. Anusara is best described as yoga with a sense of humor. It puts you in a much happier mood while also strengthening your muscles. It is best for beginners. Bikram is a type of yoga poses in a sauna-like room. The heat is usually around 105 degrees in these classes. It is a series of 26 easy poses, repeated twice. It usually burns between 400-600 calories per class. 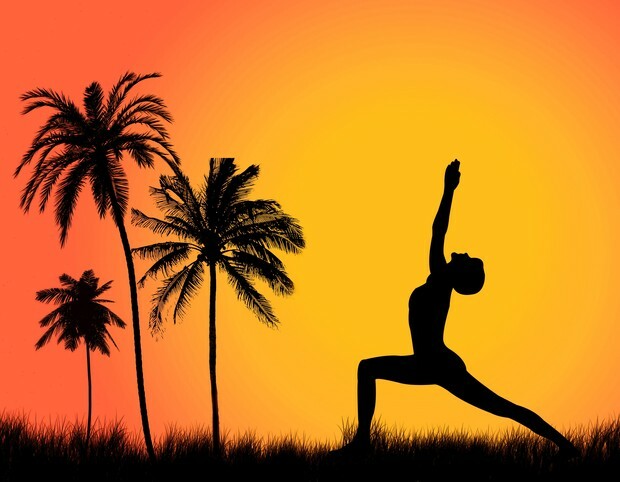 Kripalu teaches you about how your body works in different poses and helps you get to know your strengths and weaknesses. It usually includes longer holding poses and meditation. Power yoga is a very active type of yoga. It is much more similar to aerobics and has a lot of different types of poses. It usually uses every muscle in the body. The most relaxing type of yoga. It focuses on relaxing your muscles and letting gravity work on your body. Yin yoga helps to relieve stress. 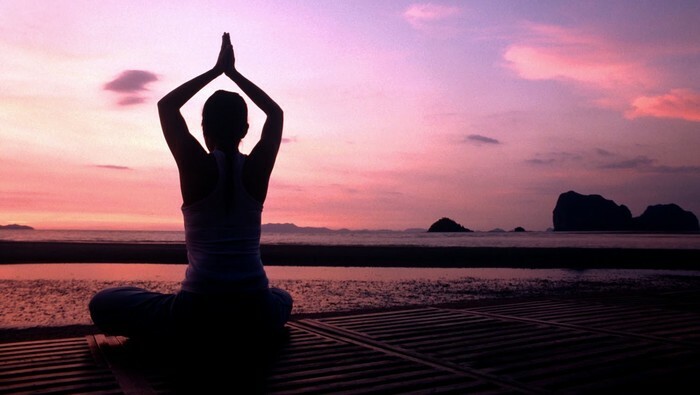 Meditation helps to relieve stress and overcome unhappy thoughts. There are many different meditation poses, all of which include becoming very still and quiet. Meditation also focuses on breathing patterns to relax your body.